Beautiful custom log home in Yellow top Estates with lovely mountain views, Main level offers large open living room with vaulted Ceilings and Gas log fireplace, Mountain views from the all glass front, spacious kitchen with two sinks, tons of counter space, snack bar all open to dining area and living room. Perfect for family dinners and special occasions. Master on main level with large spacious bathroom with soaker tub and separate shower. Second floor offers open loft area/office/bonus sleeping area with the same lovely mountain views, also another bonus room and full bath. Currently used as workout room. 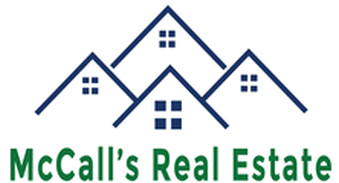 The finished basement offers 2 additional bedrooms a full bath with full body jet sprayers in tub/shower, a living/ rec room with fireplace, could easily can be converted into mini apartment or in-law suite. Home being sold with some furnishing, all lawn equipment full list of items at listing office, Just bring the family and move in! 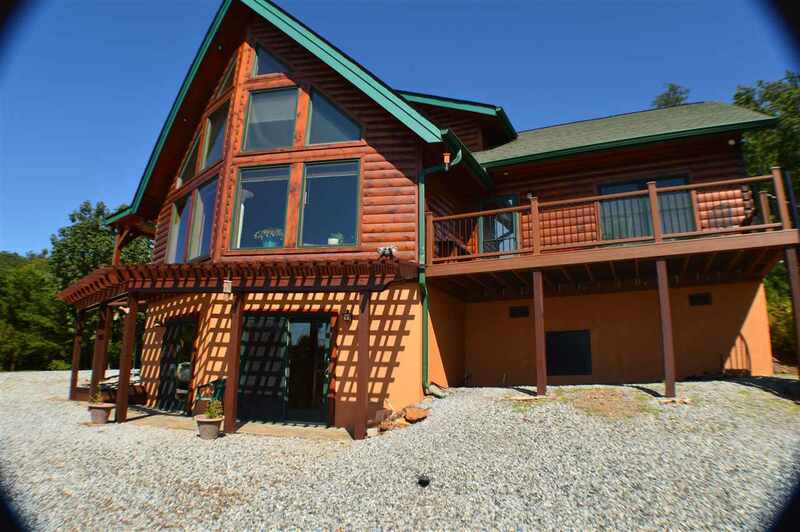 This a south Mountain log home with many extras! End of the road location makes this home even more perfect, little to no cars and offers great privacy. Feature Remarks: Mountain Views, Gas Log Fireplaces, 2 Car Attached Garage, Finished Basement, Nice Out Building. Private Setting!